Recorded ‘as live’ in the parish church of St Mary the Virgin, Great Milton, Oxfordshire, Madeleine Peyroux’s new album is as mellow and rootsy as you might expect, performed by a trio consisting of herself on vocal and acoustic guitar, John Herington on electric guitar and vocals, and Barak Mori on double bass and vocals. Acoustically speaking, the church is a good setting for this kind of music, providing it with a natural reverb which emphasises the musical spaciousness Peyroux’s repertoire has always contained. Willie Dixon gets two look-ins – the opener Got You On My Mind and If The Sea Was Whiskey, the latter featuring great slide guitar from Herington. There’s older and newer music here too: Stephen Foster’s Hard Times Come Again No More, an intriguing bit of social commentary written in the mid-19th century, sounds as if it’s benefitted from a spot of reharmonization, but it’s no more than a modern lick of paint on a good song. Tom Waits’s Tango Till They’re Sore (from his Rain Dogs album) is at the other end of the historical spectrum: the original version is not actually a tango, but Peyroux’s is, and it sounds so right that it’s hard to imagine it otherwise, with Mori’s bowed staccato bass providing the beat. It’s also great to hear Everything I Do Gohn Be Funky, one of the best things Lee Dorsey ever recorded. There’s only one chord, so the groove is all. With blues, tango and funk, Peyroux gets plenty of rhythmic variety into this album, and Linton Kwesi Johnson’s More Time provides the reggae component. 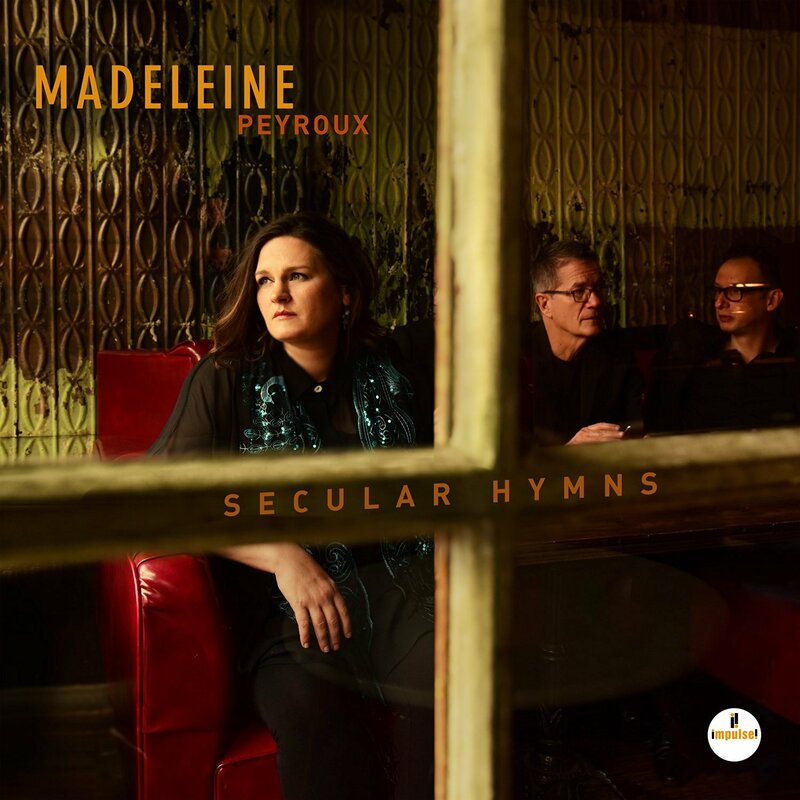 Secular Hymns is not really a jazz album, but it’s very much familiar territory and will therefore please Madeleine Peyroux’s many fans.